Here we have a new Audio-Technica AT2035 large diaphragm cardioid condenser microphone featuring a high SPL tolerance, switchable 80Hz high-pass filter and a 10dB pad making this a great, affordable option for your studio. The AT2035 sounds great on vocals, drum overheads and piano, but due to its ability to tolerate a high SPL, you can also use it on guitar and bass cabinets and kick drums. 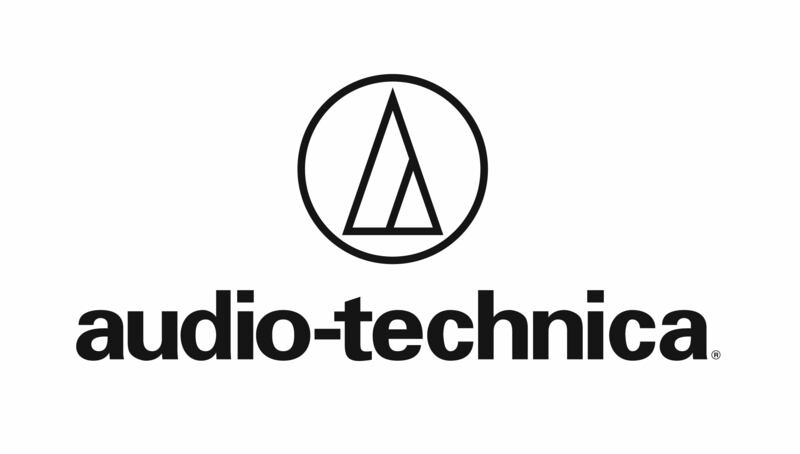 If you have any questions, give us a call or stop by our Ken Stanton Music Marietta or Stone Mountain locations to check out and save on a new Audio-Technica AT2035 condenser microphone today.